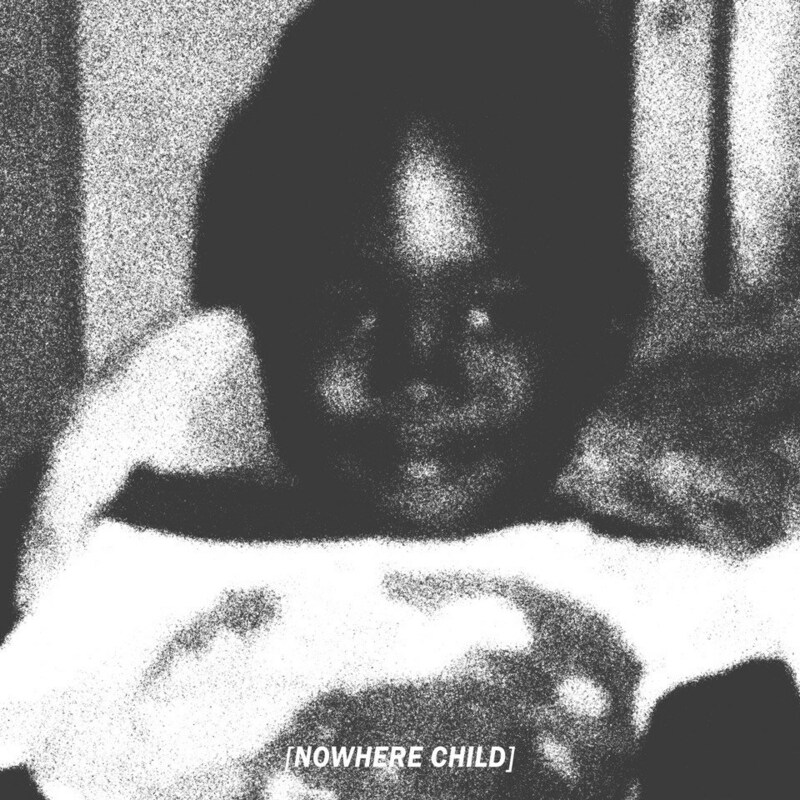 PatricKxxLee has finally officially dropped his new Nowhere Child album today. This drop has been for a long time been highly anticipated since its first announcement and even though some delays took place. It feels good to finally have the album which is made out of 12 tracks in total and only carries features from the likes of Champagne 69 and J Molley. Nowhere Child is probably Patrick’s best body of work yet and from first play you get to hear the growth in his music. Look for our Nowhere Child album dissection and review that should be dropping soon.